Lerner and Rowe sponsor the 10th annual Together in Teal event. Lerner and Rowe is proud to sponsor the 10th annual Together in Teal Run/Walk to Break the Silence on Ovarian Cancer. 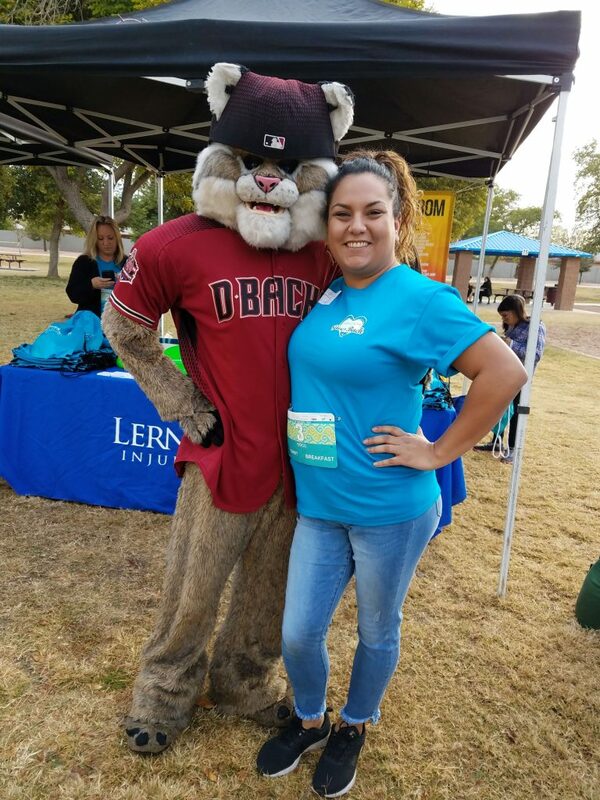 This year’s event will be hosted at Kiwanis Park in Tempe, Arizona. When: 7 am – 11 am, Sunday, December 2, 2018. Where: North Soccer Field at Kiwanis Park, 95 W. Baseline Road, Tempe, AZ 85283. Why: To spread awareness of and raise money for the cure of ovarian cancer. The event is a celebration for the loved ones and survivors affected by the disease as well as a commemoration for those who have been lost to this deadly condition. 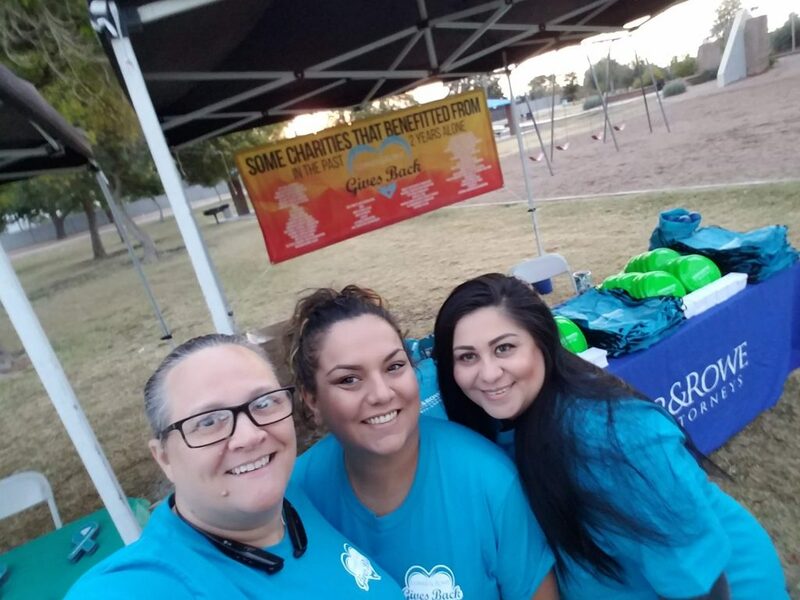 Thousands of women every year are diagnosed and eventually die because of ovarian cancer, and the 10th Annual Together in Teal event aims to raise money for the cure of ovarian cancer. 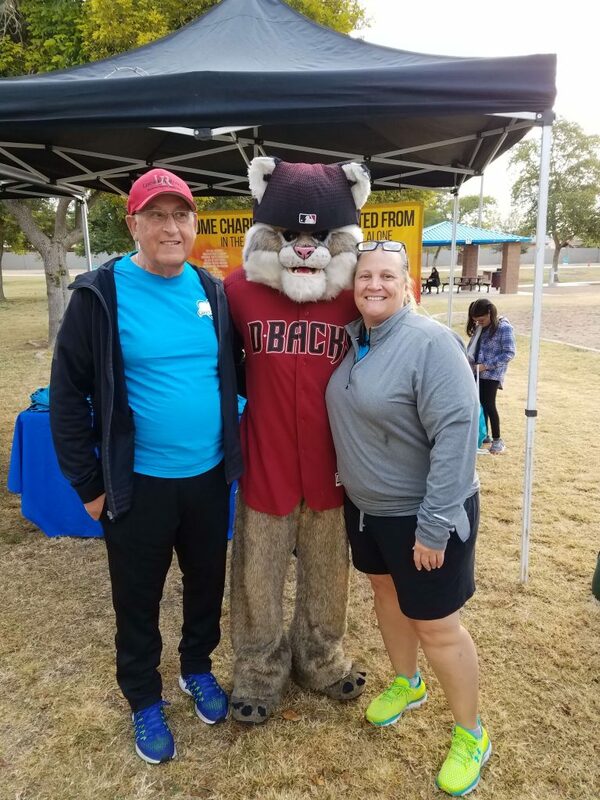 NOCC’s Valley of the Sun Chapter, who hosts this year’s event, hopes to raise $75,000 in donations for the cure. For more information about all the great work NOCC does, check out their website. Maybe you could even find an upcoming event near you! If you can’t attend this year’s event, don’t worry. There are always opportunities for you to give back to your community, so don’t hesitate. Contact Lerner and Rowe Gives Back online or call us anytime at (602) 977-1900. You can also follow us on Facebook and Twitter.